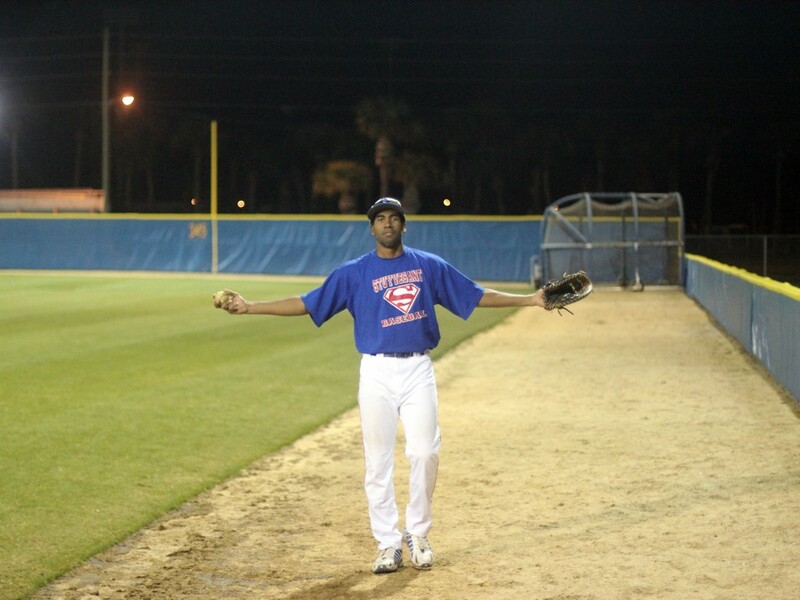 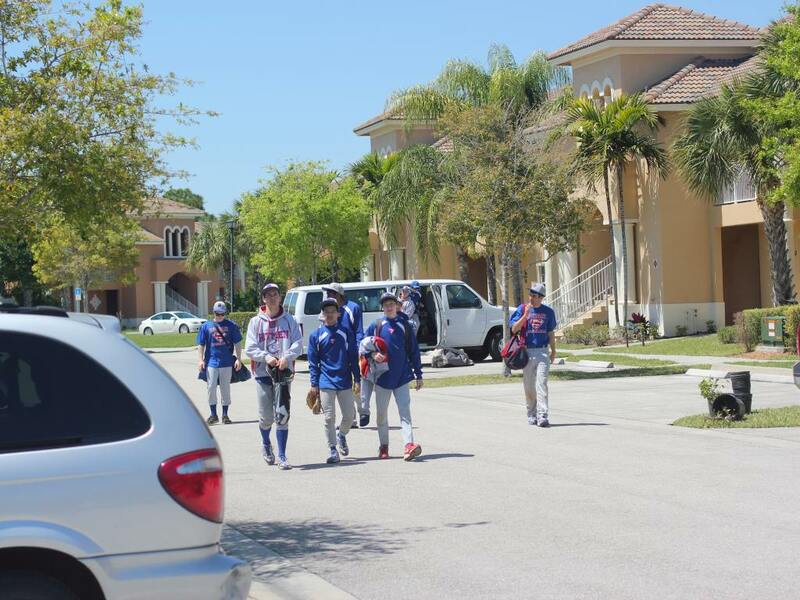 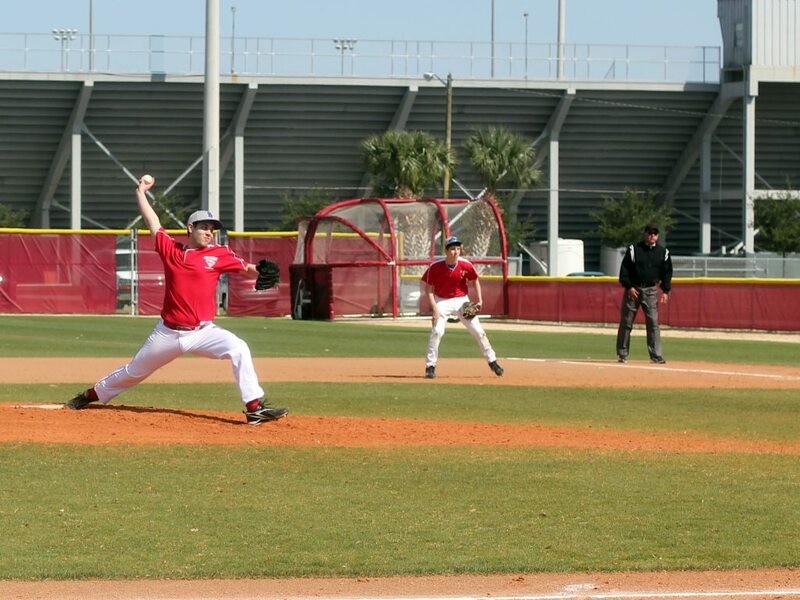 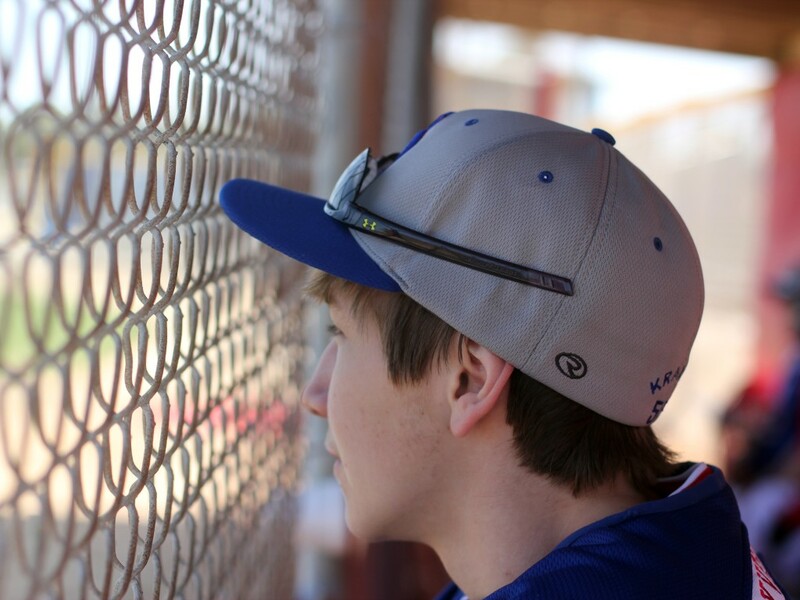 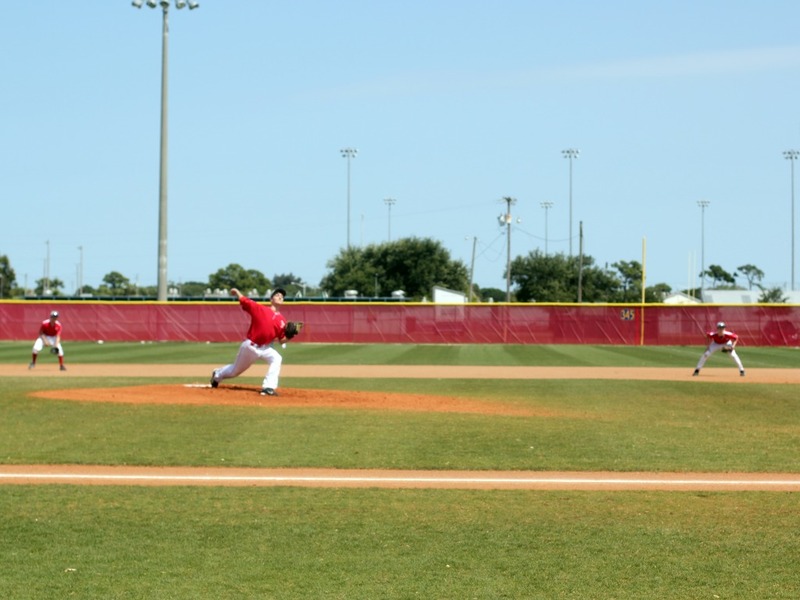 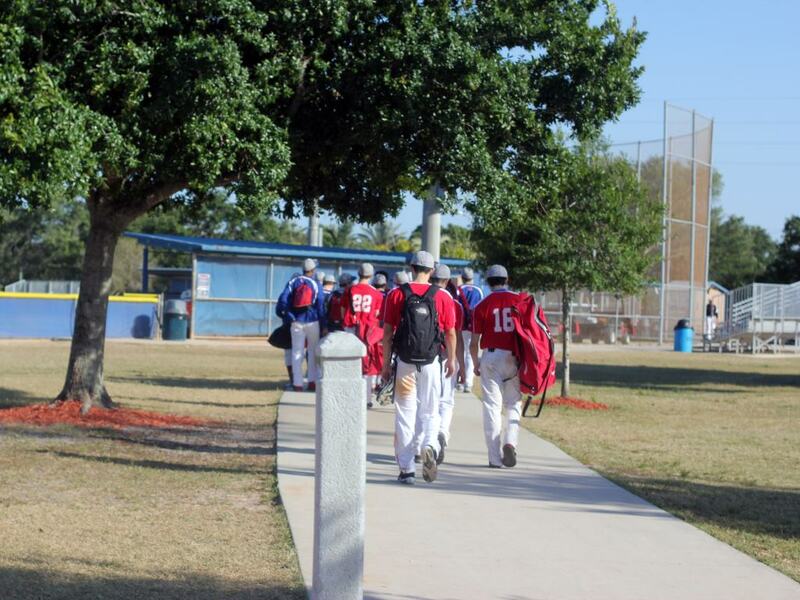 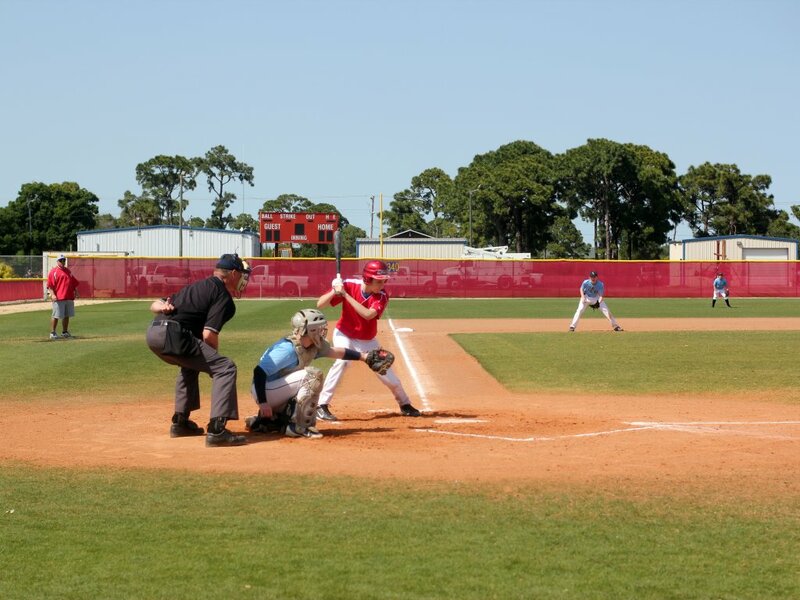 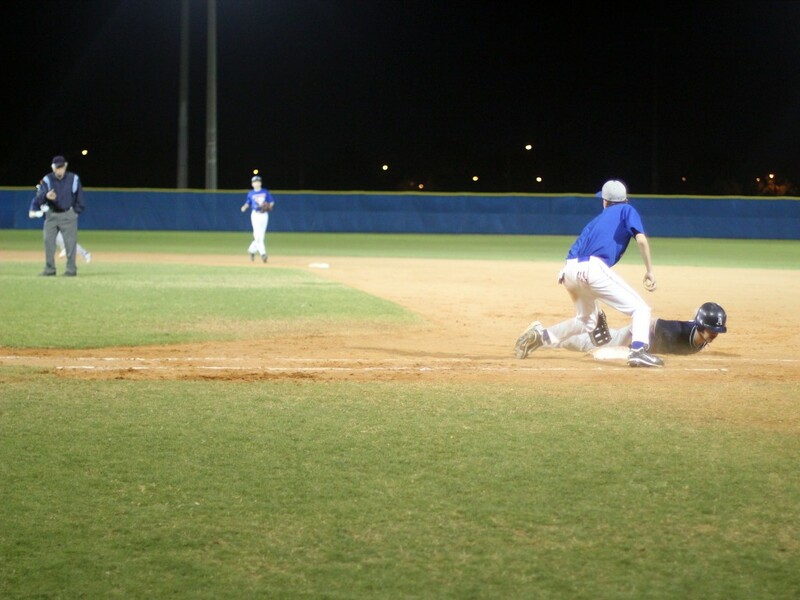 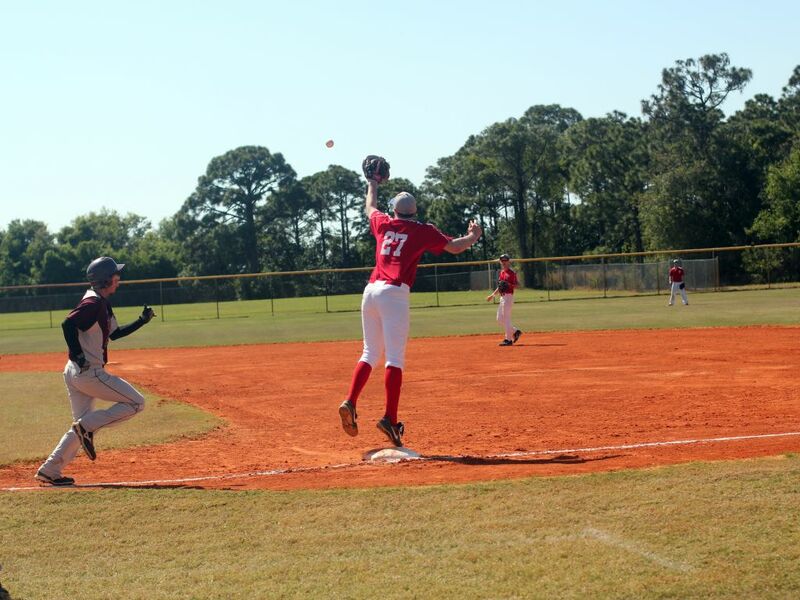 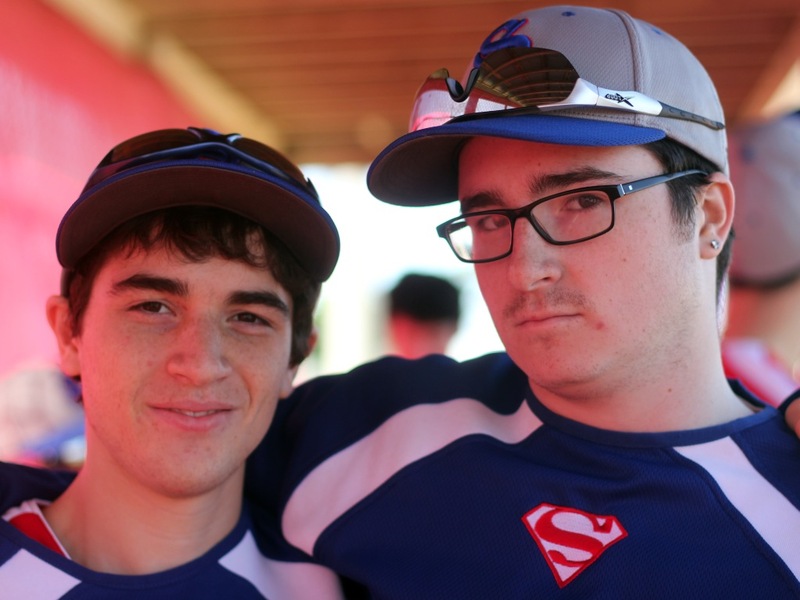 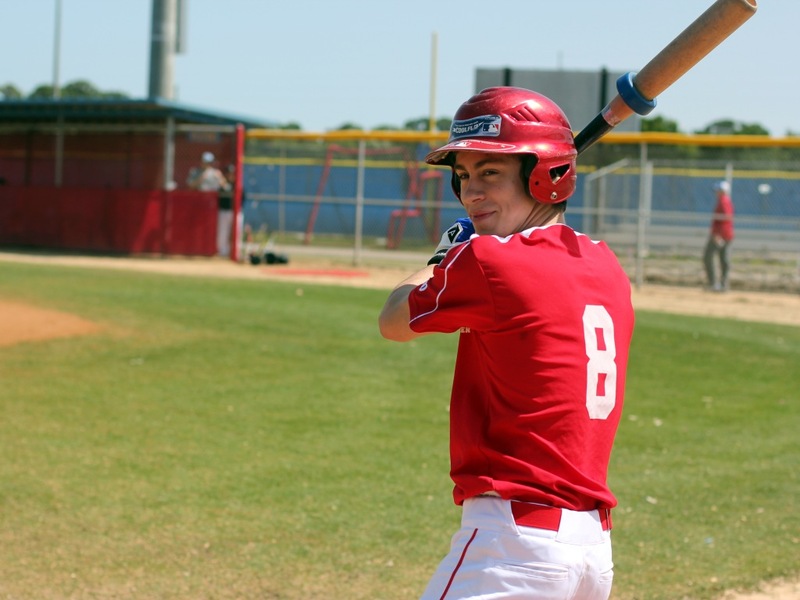 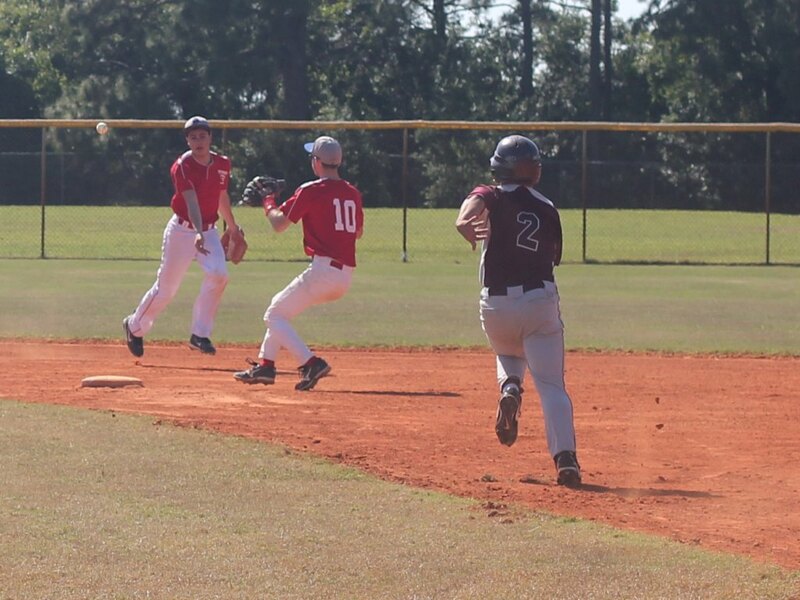 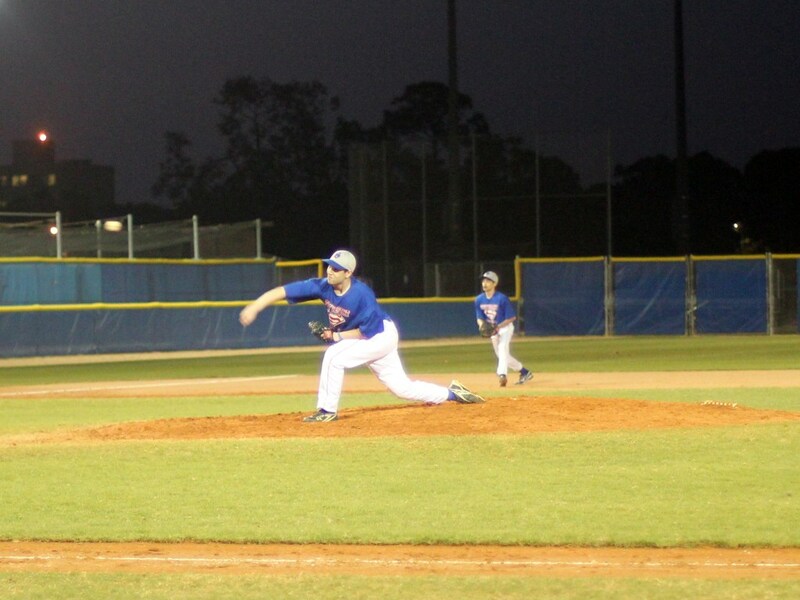 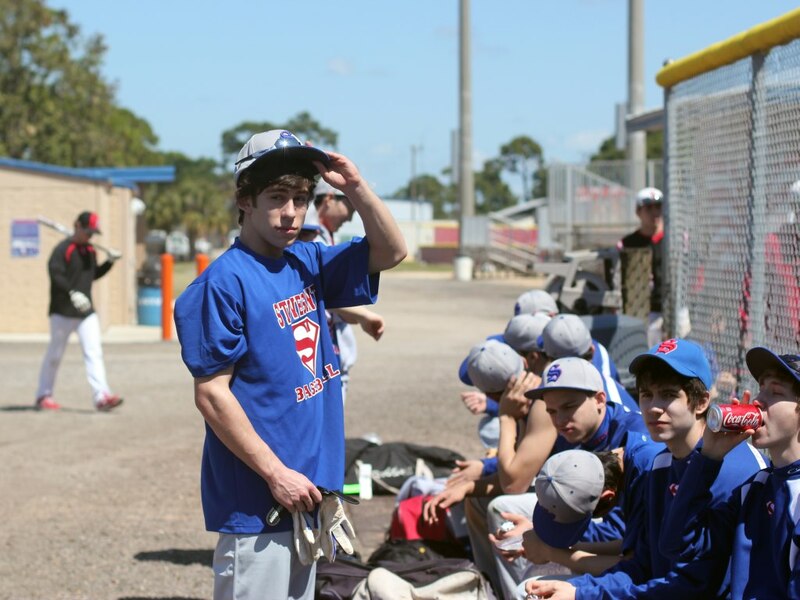 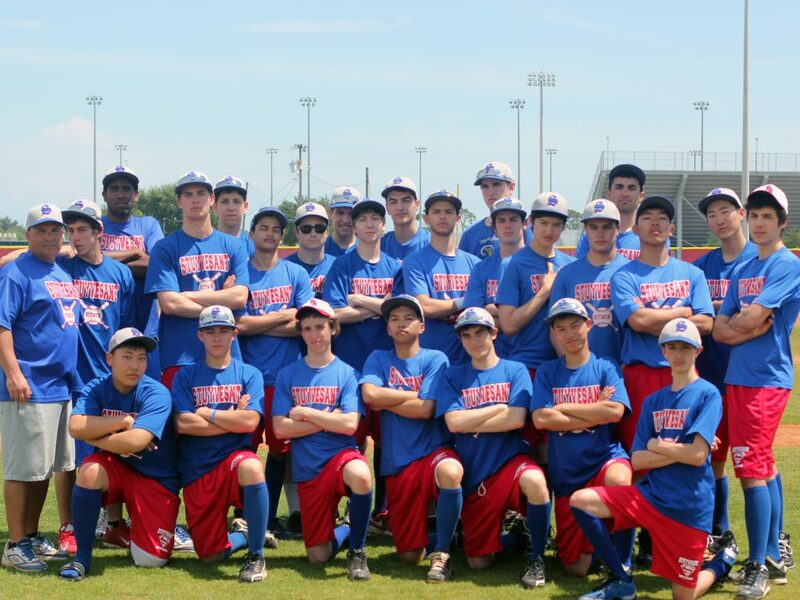 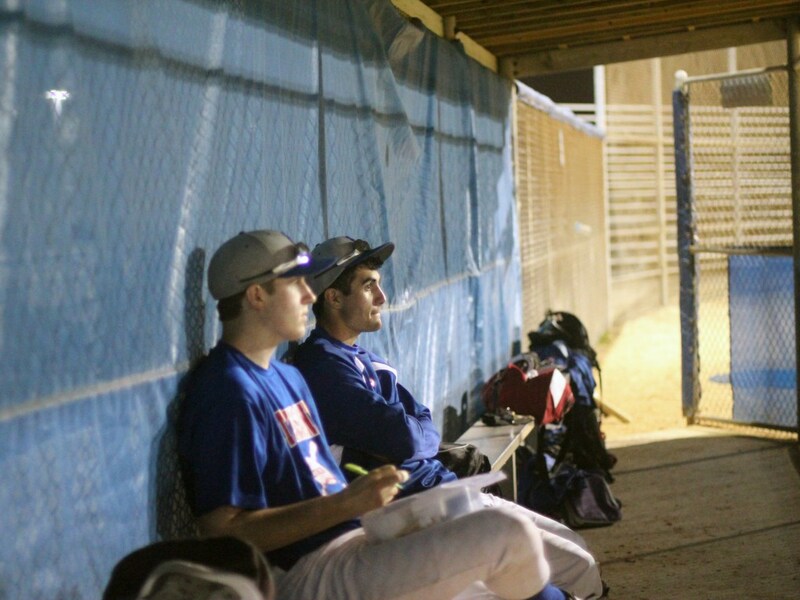 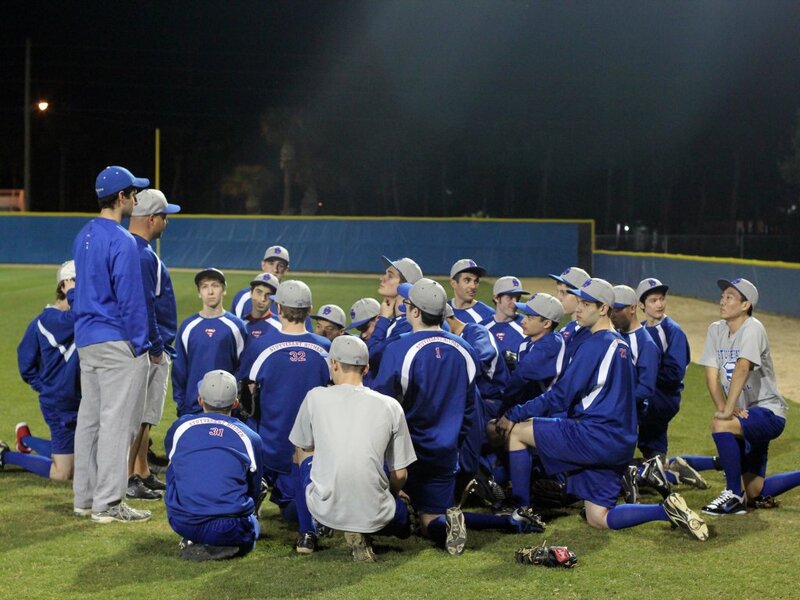 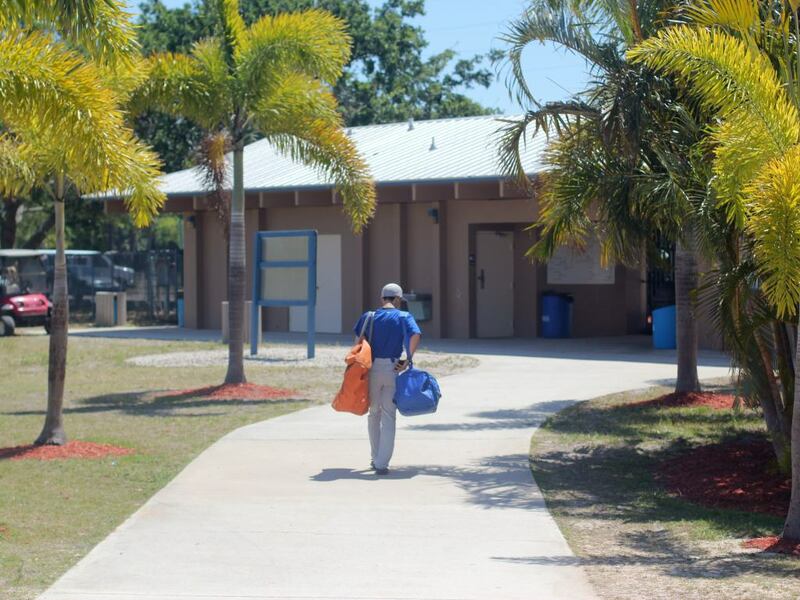 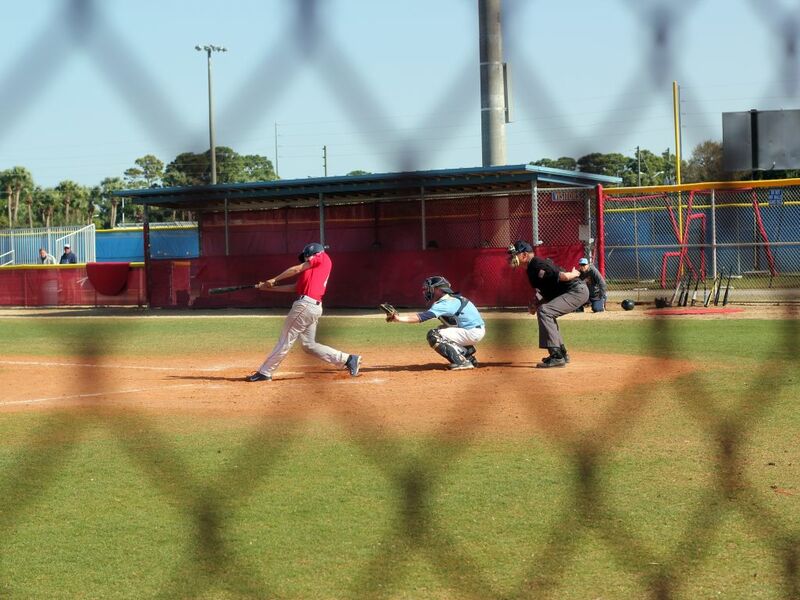 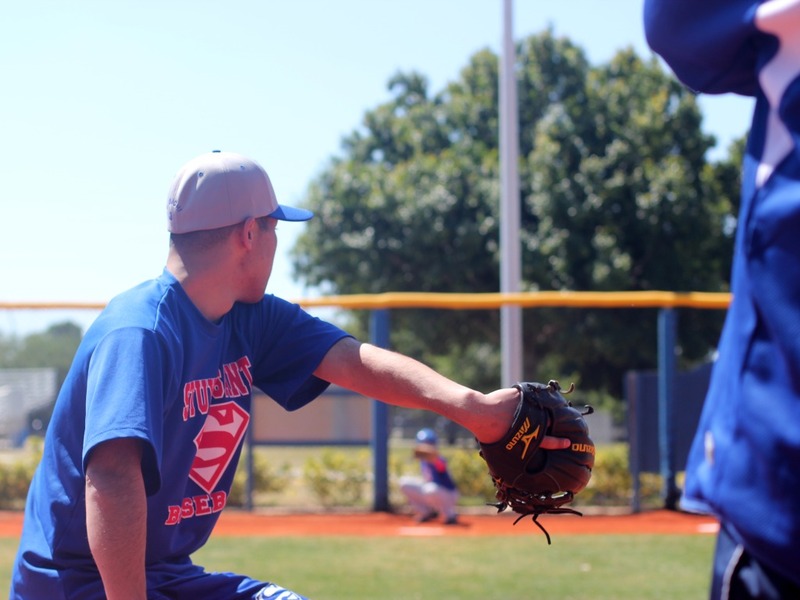 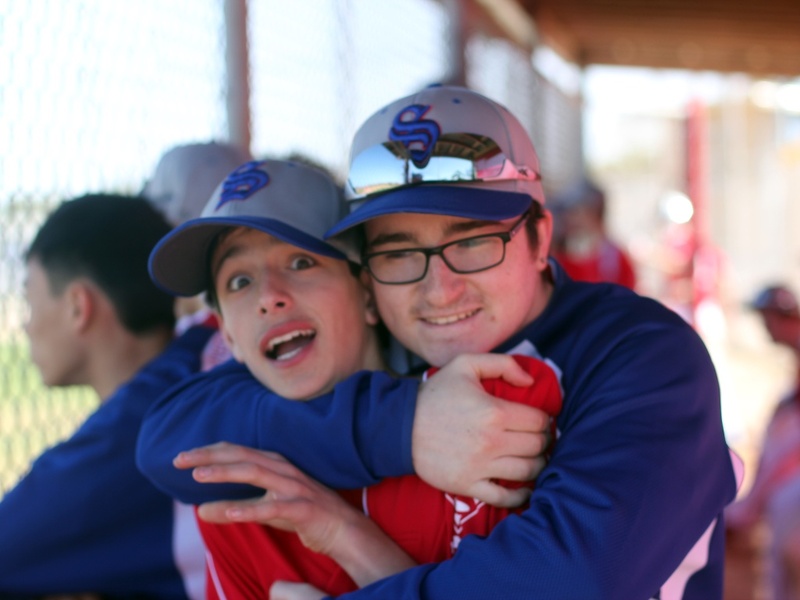 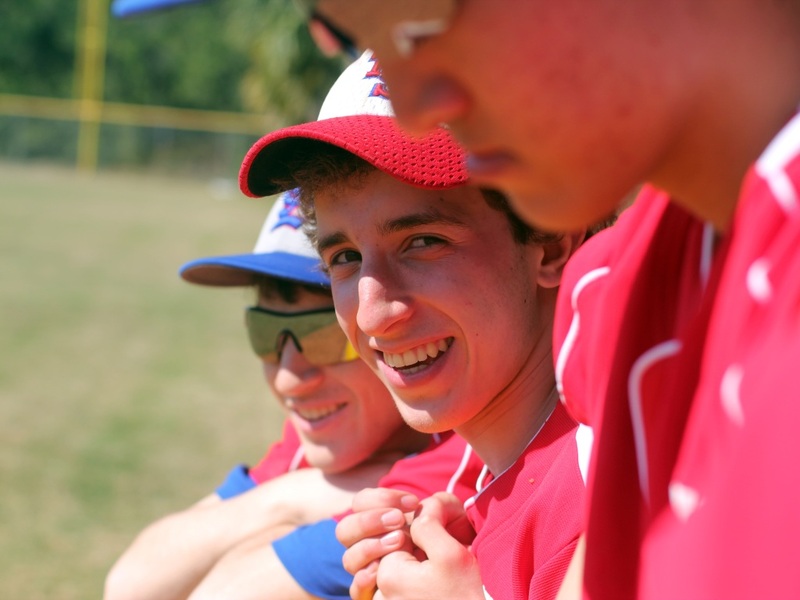 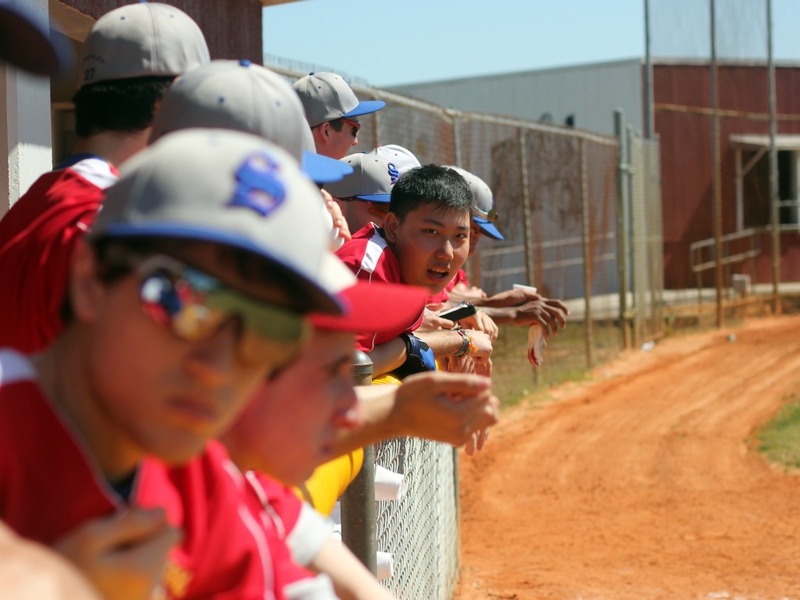 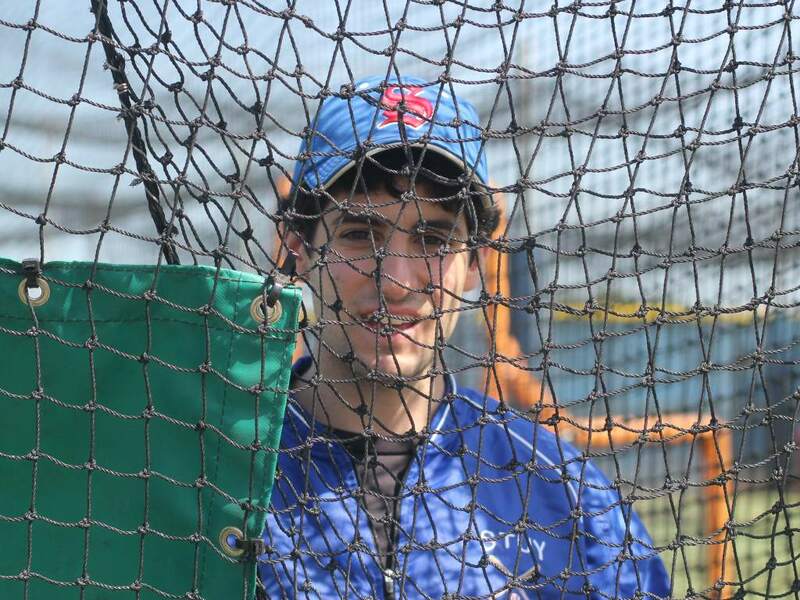 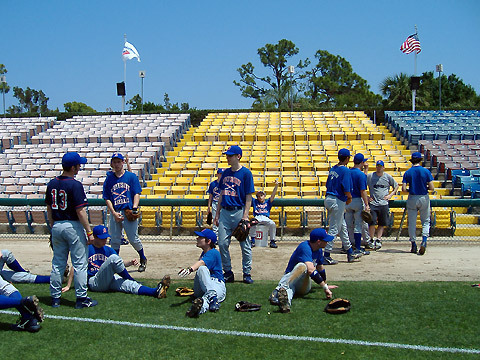 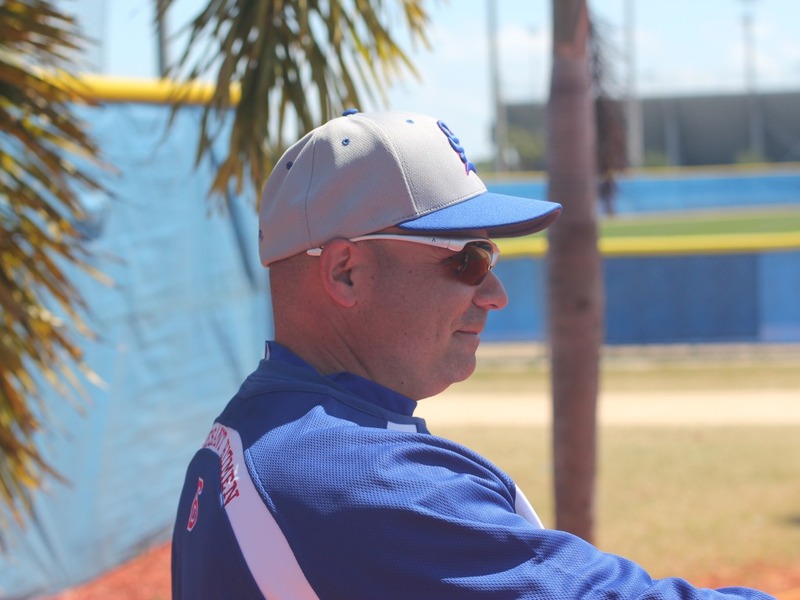 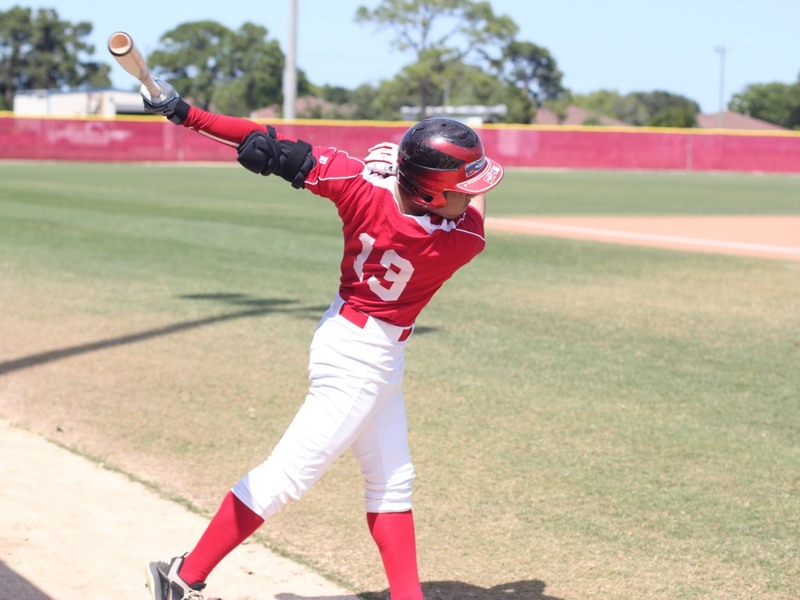 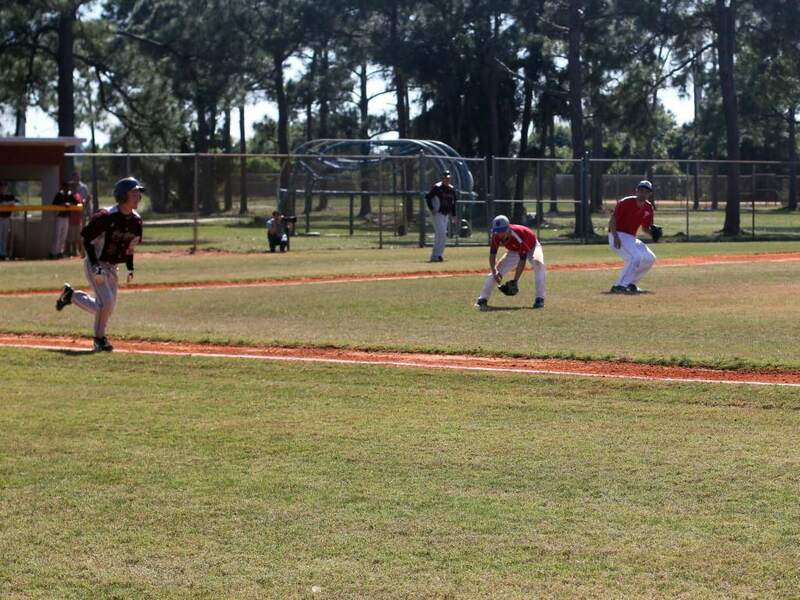 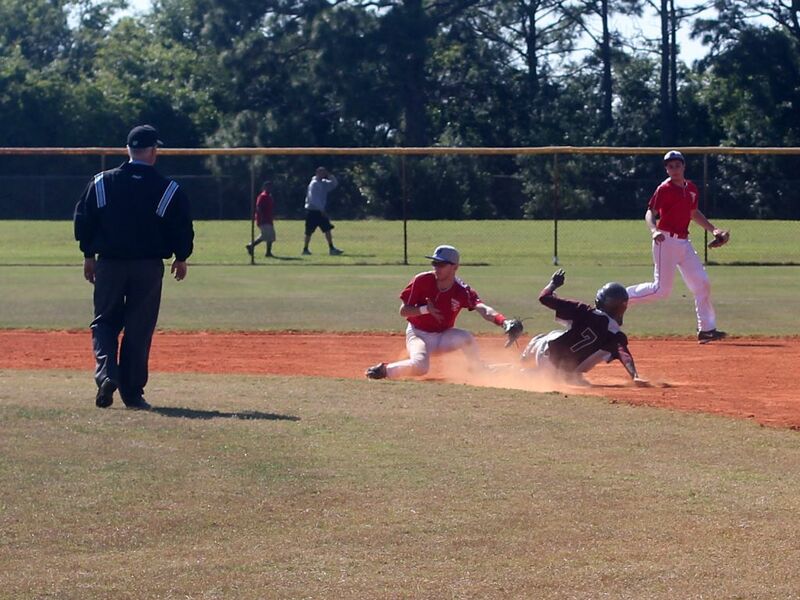 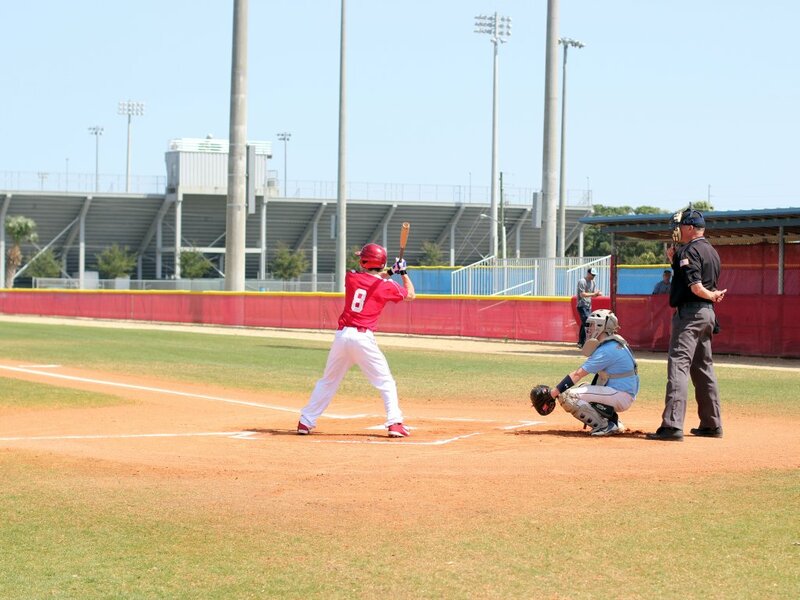 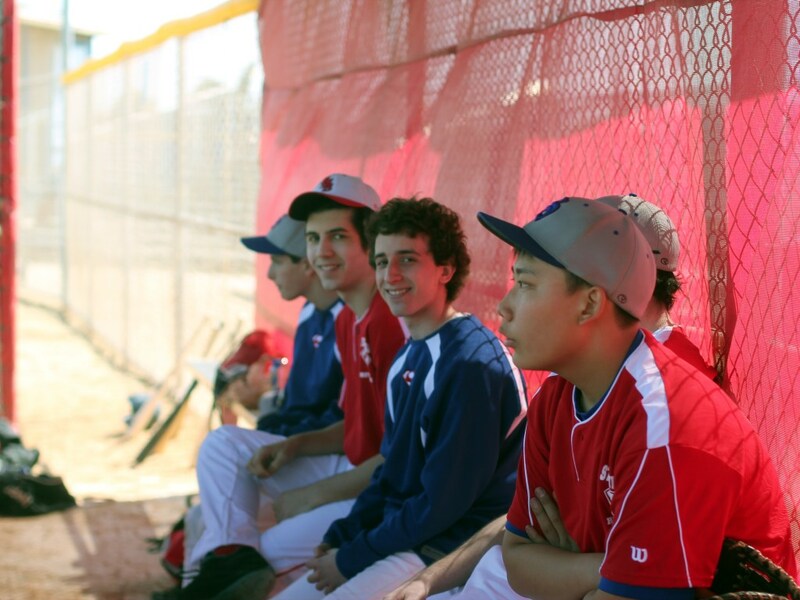 For the past several years, the Stuyvesant Varsity and Junior Varsity baseball teams and their coaches have traveled to Florida to the Florida Coast Spring Training camp. 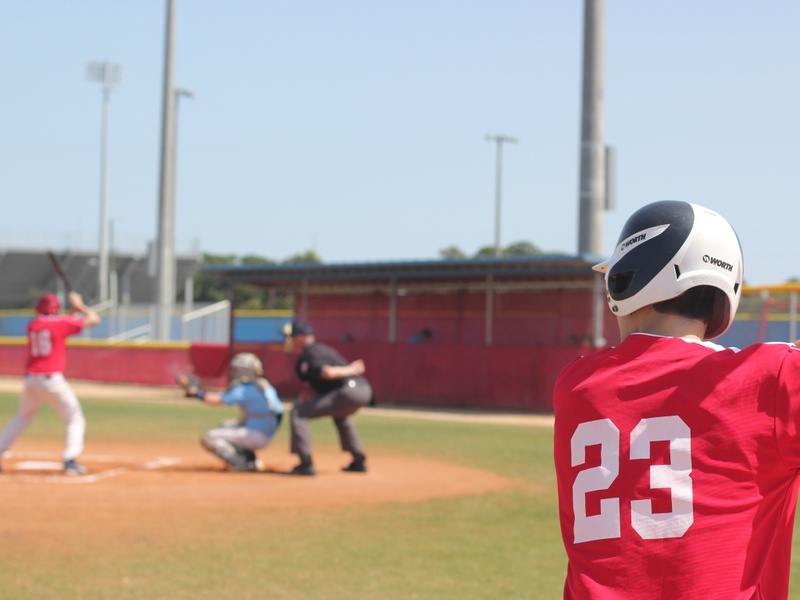 The student athletes spend about a week sharpening skills, building team morale, and playing games against schools from other parts of the country. 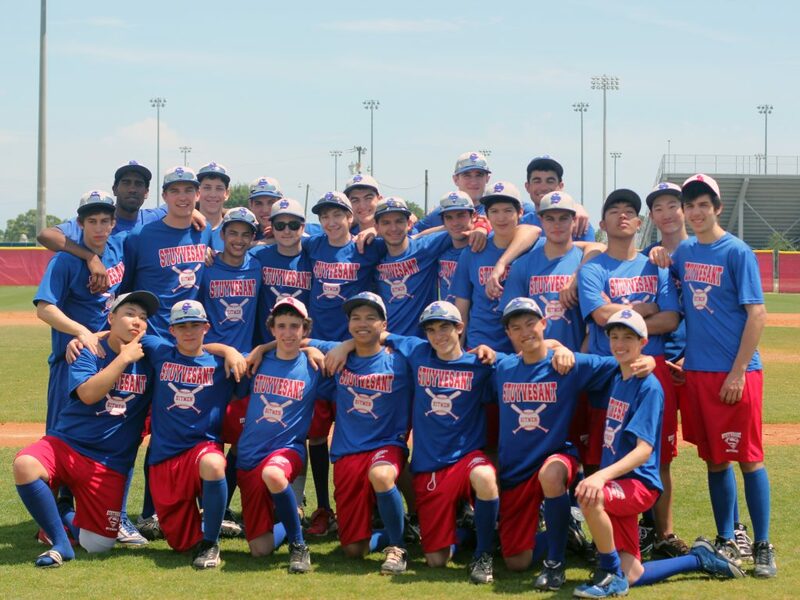 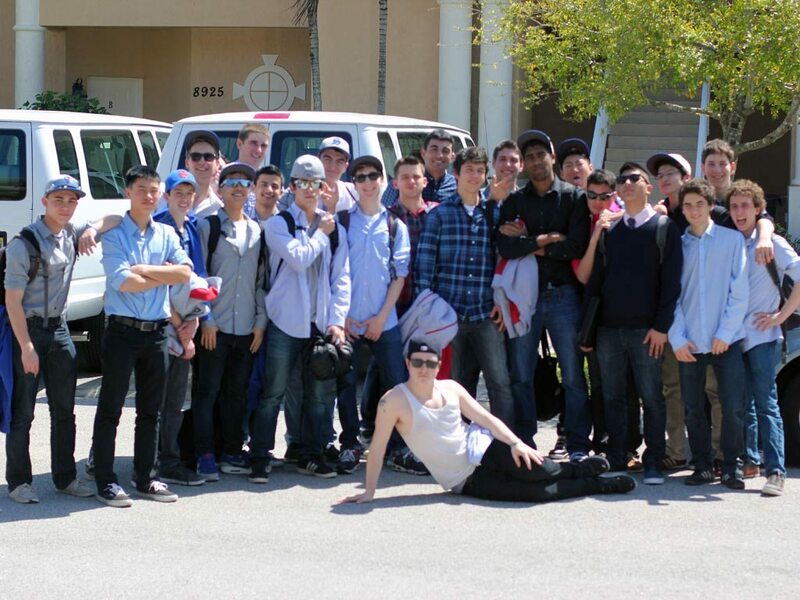 Junior Varsity goes to Florida during the February break and the Varsity heads down during the April vacation. 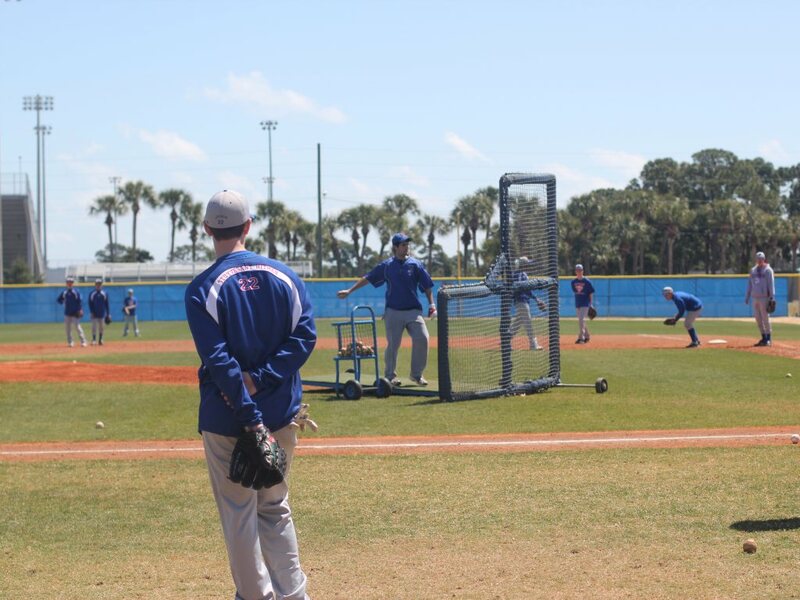 Dean Steinman(’17) created this video about the 2016 Spring Training trip. 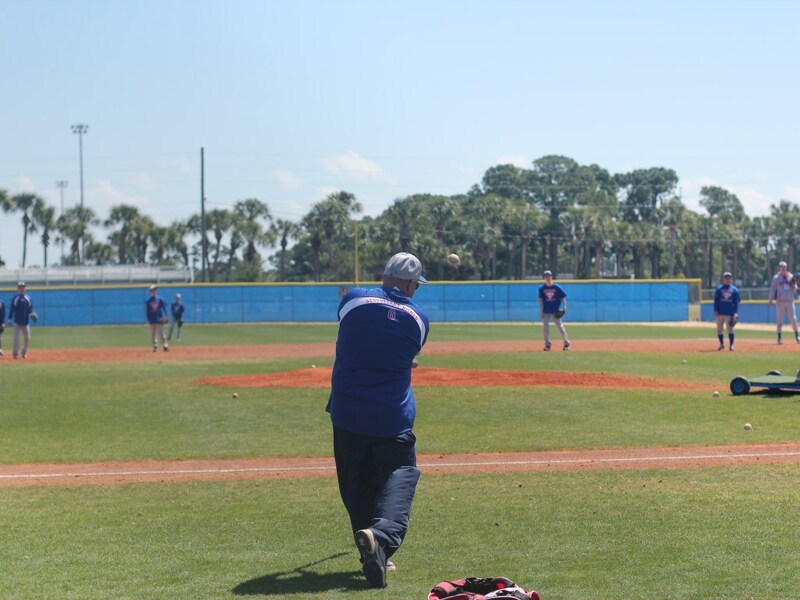 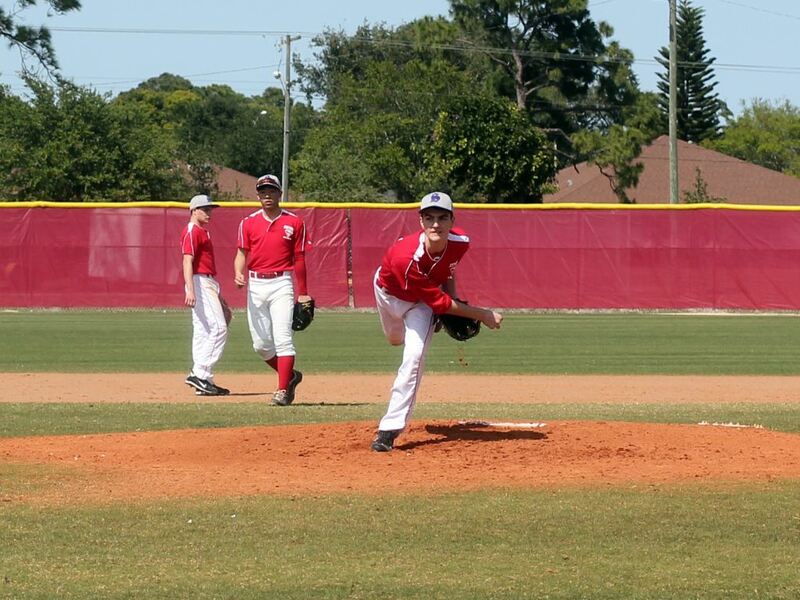 You can read Coach Carlesi’s 2014 Florida trip report and see some pictures from the 2013 trip below. 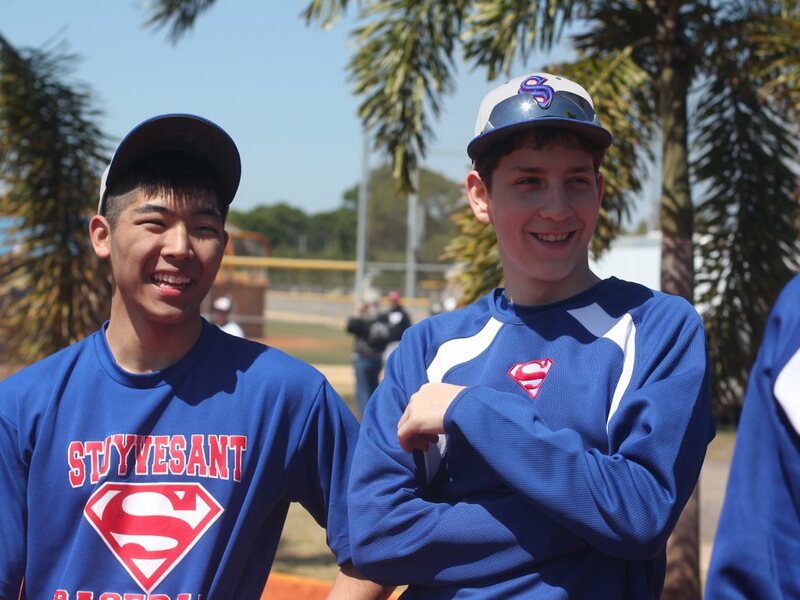 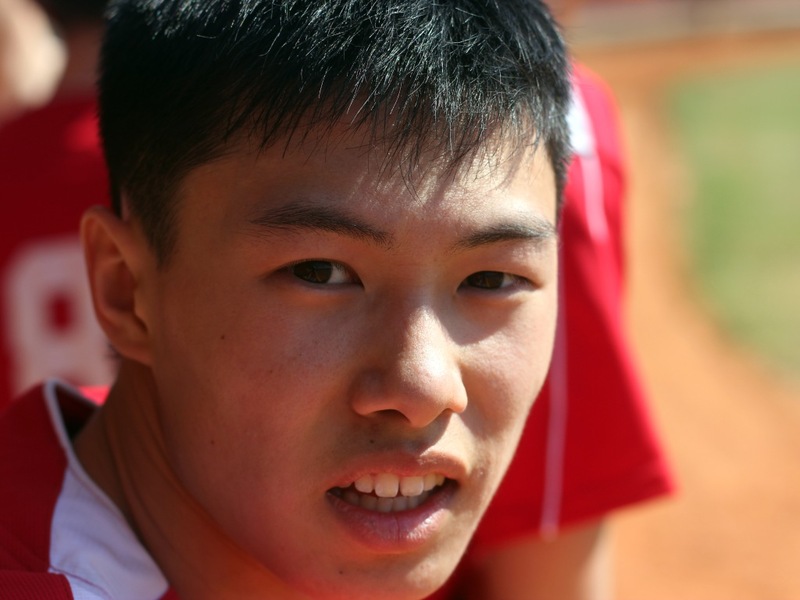 Thanks to Junho Han, Tim Diep and Alex Mandell for the pix. 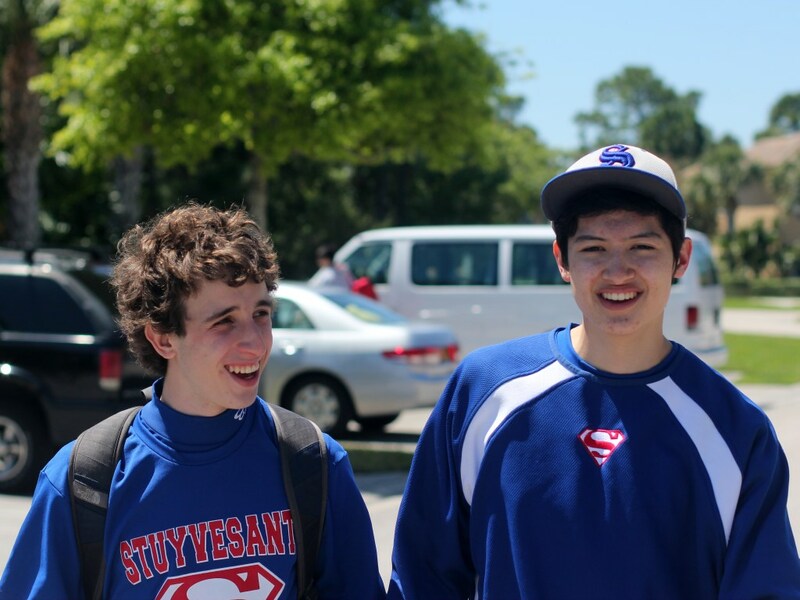 Thanks to Tim Diep, Alex Mandell and Ben Sydel for the pix.